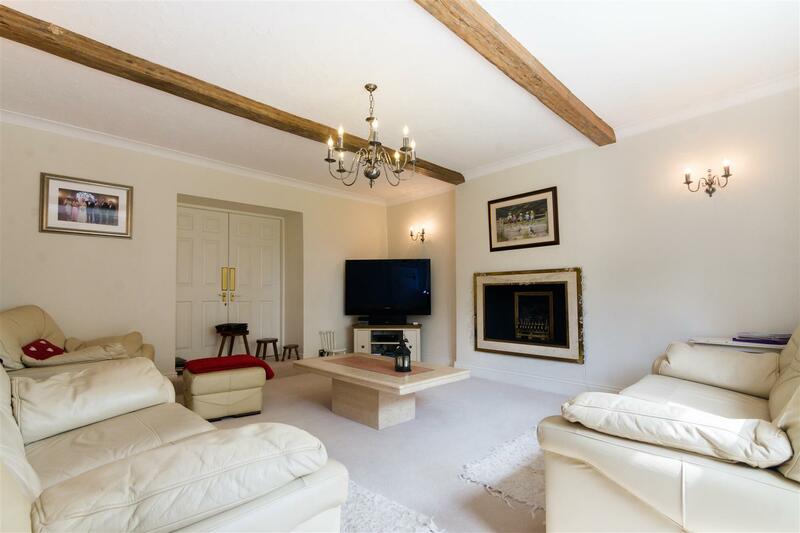 Forming the principal residence in this rural environment of a small gated community is this substantial family home which sits in approx., 4 acres of ground & paddock lane! 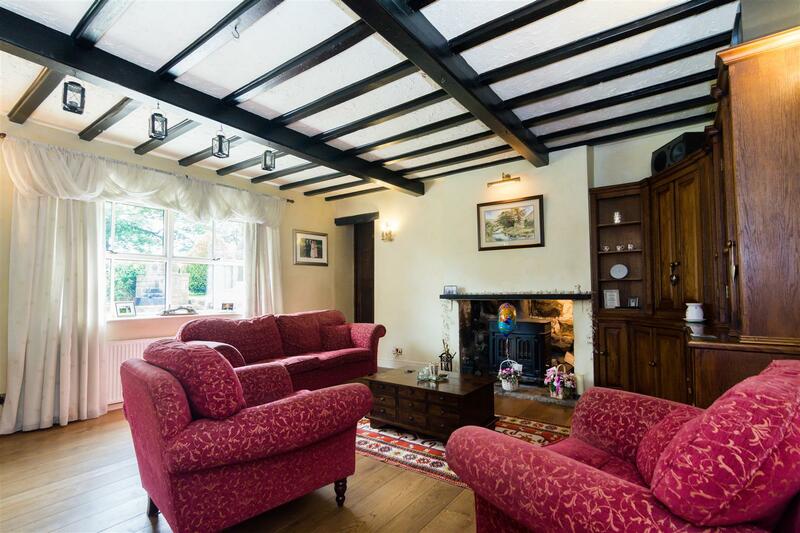 Perfect for those with equestrian or small holding interests. 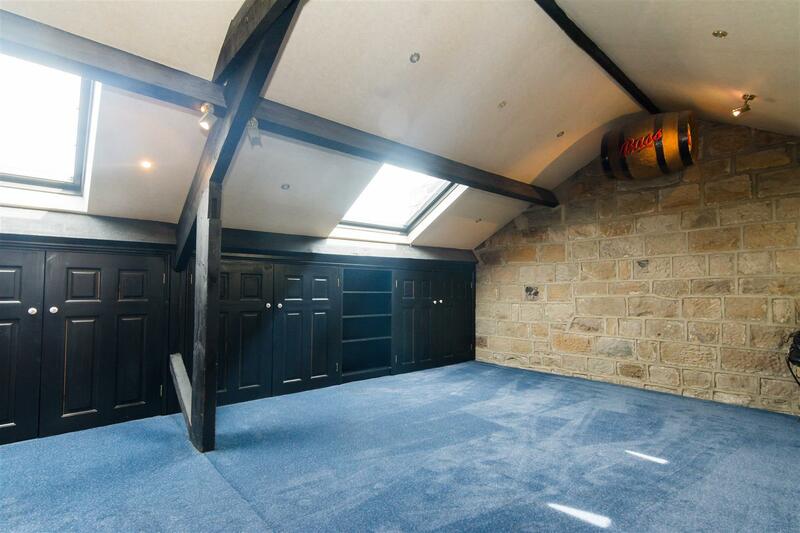 Sited on the edge of prestigious & sought after Horsforth village & ideal for commuting via rail, air or by car. 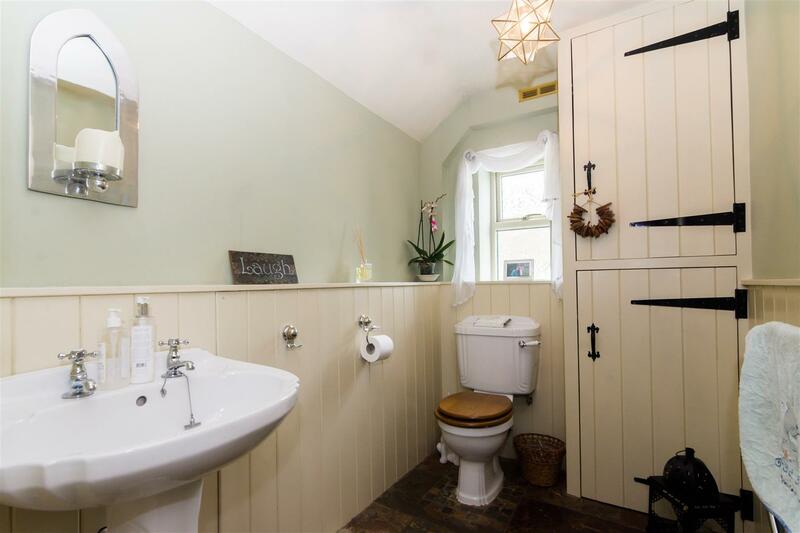 Extensive reception space, five bedrooms, three bathrooms & large loft space. Ground include large agricultural shed (ideal for stabling) & secure locked storage! 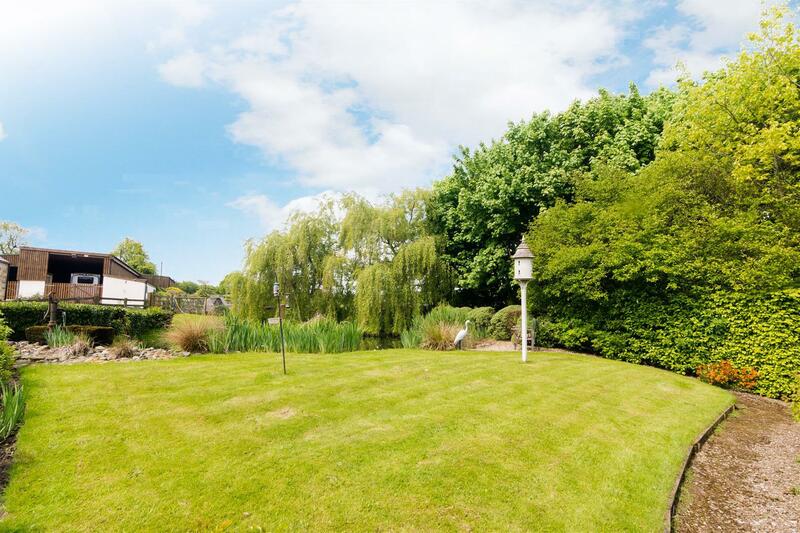 Well fenced paddock lane, enclosed pond & mature gardens. We are delighted to offer the discerning purchaser a truly rare opportunity! Forming the principal residence in this rural environment of a small gated community is this substantial residence which sits within approximately four acres of grounds and paddock land. 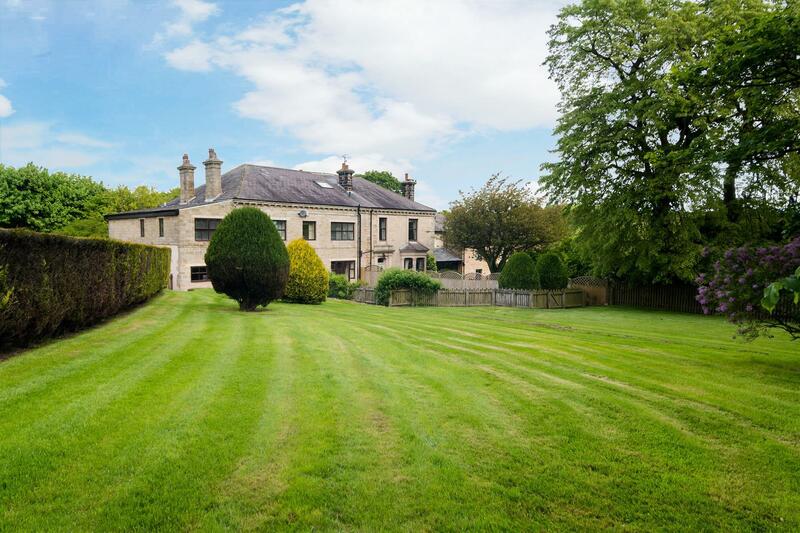 Perfect for those with Equestrian or small holding interests on the edge of the prestigious and sought after Horsforth village which is ideal for commuting via rail, air or car and has excellent amenities and highly regarded schooling. 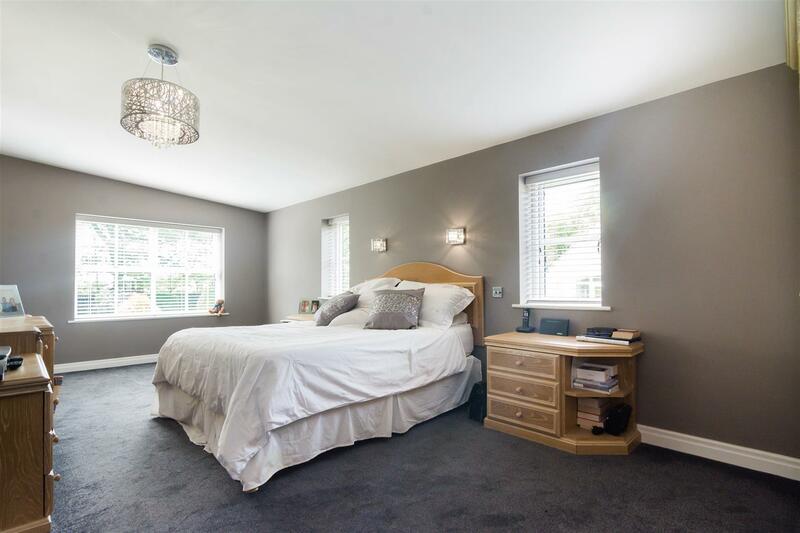 The impressive accommodation has extensive reception space with quality fixtures and fittings and generous room proportions throughout, five bedrooms complemented by three bathrooms and a large loft space. 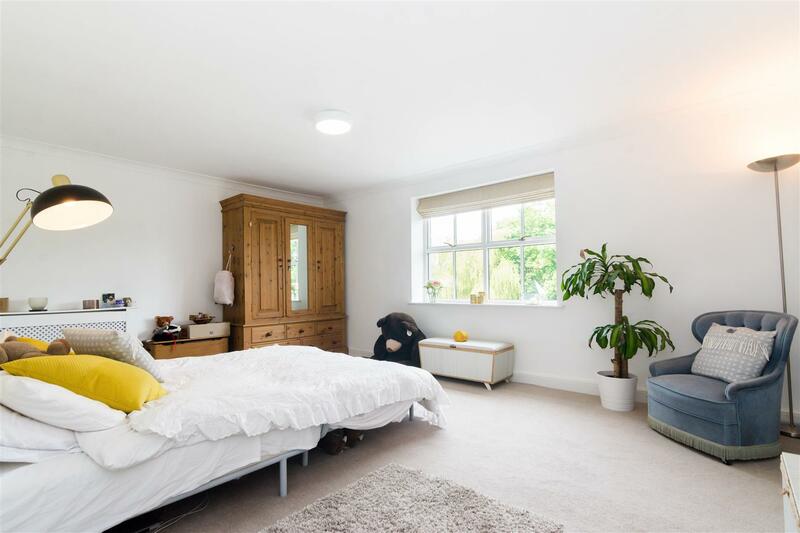 Comprises, to the round floor, a guest WC, useful Launry/Utility, fabulous living/dining/kitchen space, quality bespoke kitchen, four further large reception rooms, a gym and games room! To the lower ground floor is a barrel vaulted cellar. To the first floor are the five double bedrooms including the master suite sited on its own wing, two further bedrooms have ensuite facilities and there's also a superb, large loft space with stunning beam structures - great as an occasional room/home office/studio rooms with three large Velux windows. The grounds incorporate a large agricultural style shed (which could provide horse stabling) and secure locked storage. 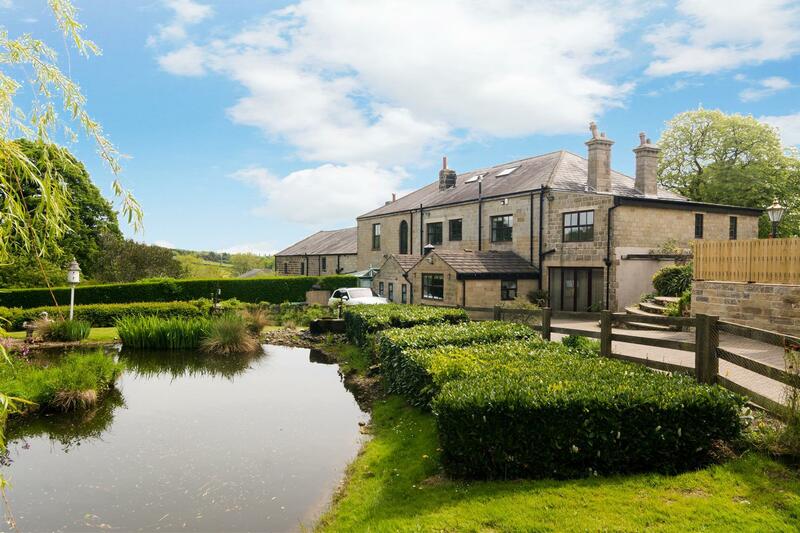 Within the curtilage there are paddocks which are well fenced, an enclosed pond and well presented mature gardens great for families where the children can play safely and for entertaining family and friends. A truly exciting opportunity - not to be missed! This is a prime residential location on the fringe of open countryside where you will find excellent schools to suit all ages, a thriving village atmosphere in which you can enjoy an array of eateries, bars and an abundance of shops etc, supermarket, park, banks etc, with pre-schools, also Kids Club and Trinity University all on hand. There are gyms, cricket, bowls, rugby, golf, running clubs, and a skate park: Something for everybody. Horsforth Train Station provides services to Leeds, York and Harrogate & Kirkstall Forge Train Station which opened 2017 is located down the A65 and offers further means of convenient access into the City and surrounding areas. The Ring Road (A6120) and the (A65) are near by and provide main road links to the commercial centres of Leeds, Bradford, York and Harrogate, a regular bus service runs into the City Centre and, for the more travelled commuter, Leeds-Bradford Airport is a short drive away making commuting for straightforward. There are many other recreational activities on offer in nearby areas too. All in all, this location is sought after by a wide variety of buyers and enjoys a strong sense of community. From our office at New Road Side Horsforth (A65) proceed up to the Horsforth roundabout and turn right into the Ring Road (A6120). Continue to the Toby Carvery traffic lights and turn left into Fink Hill. Proceed along until reaching the Old Ball roundabout. Take the second exit into Brownberrie Lane and continue along taking the second right turn into Scotland Lane. Proceed for approximately 1.6 miles then turn right just after Whitehouse Lane. The property can be found along the private road on the left hand side. Post Code LS18 5HU. 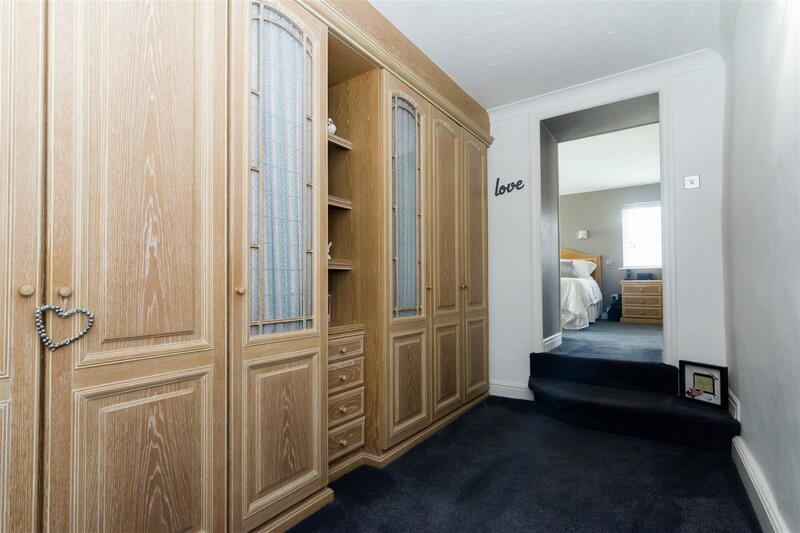 Essential for a busy family home with traditional, quality suite, useful storage cupboard and heated towel rail. Feature panelling to walls. A really useful utility - another essential for a busy home! Large cloaks cupboard, plumbing for a washing machine and space for a dryer. A quality, bespoke solid range of oak units with granite worksurfaces. 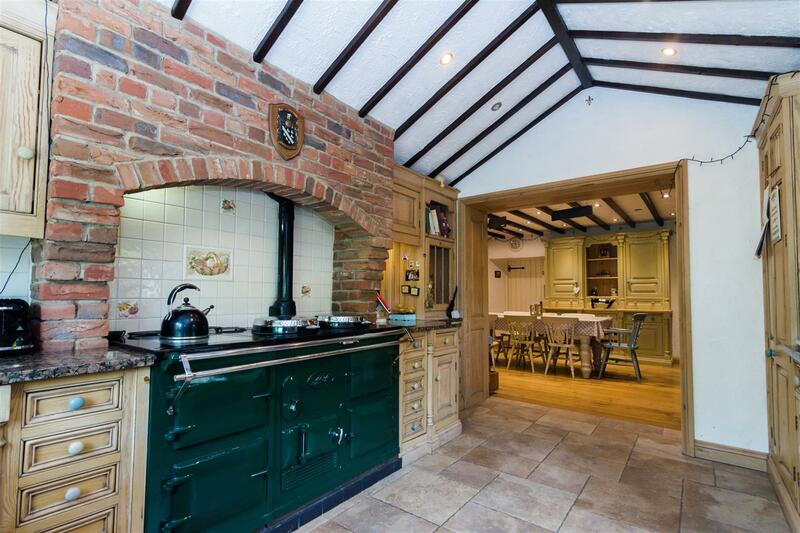 Built in large Aga range with brick surround. Integrated fridge freezer. One and a half bowl ceramic sink and side drainer with mixer tap. Modern tiling to floor and a delightful outlook over the beautiful gardens. With the continuation of the solid oak units along with glazed displays and plate racks. Concealed cabinet lighting and space for a large dining table and chairs. 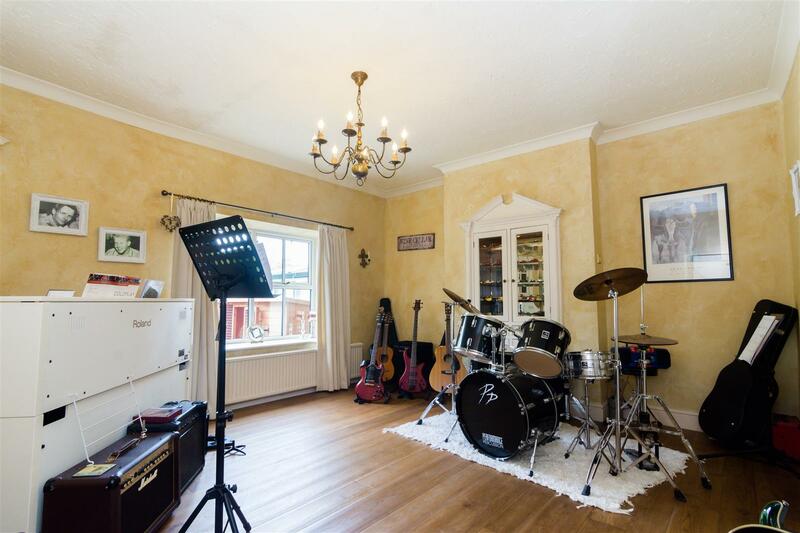 A lovely, versatile space currently used as a Music Room with solid oak flooring. An elegant and spacious reception room with feature mulit fuel stove set into a large stone fireplace. 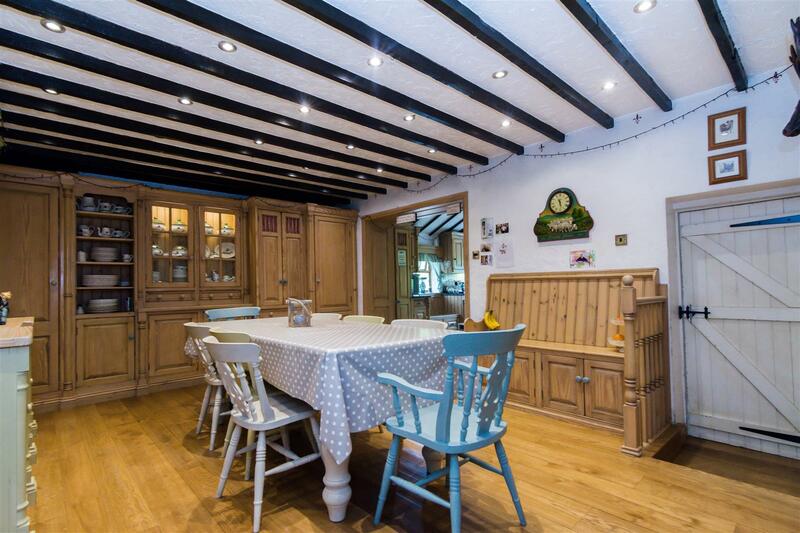 Traditional, built in display cabinets and revealed beams. Pleasant aspect over the front garden. 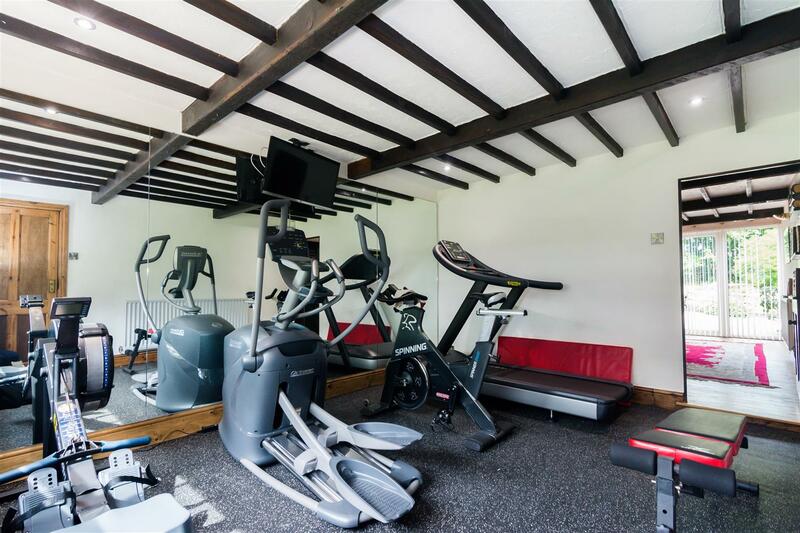 Well planned with full mirrored wall and space for all the necessary gym equipment - a great room with garden aspect. 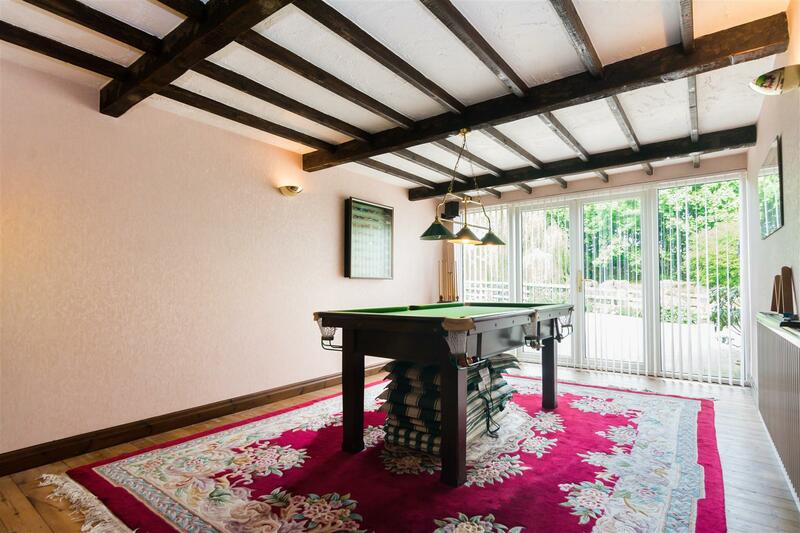 Perfect for families wanting a pool table! Superb, versatile space - could be an office too if required with independent access from the parking forecourt. Stripped and stained floorboards and revealed beams. There's a real feeling of warmth and cosyness to this room - a delightful garden outlook with French doors out to the garden. Feature raised inset Living Flame coal effect gas fire set into chimney breast and modern decor themes. 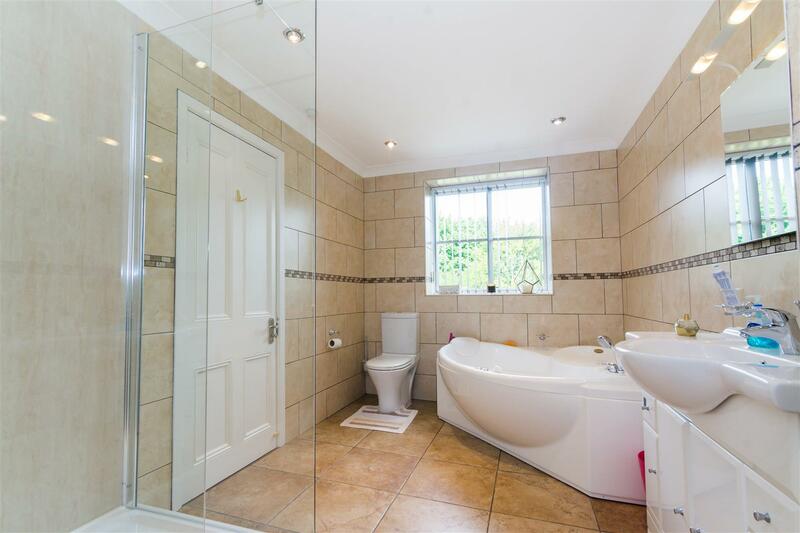 A large ensuite bathroom with a four piece suite incorporating a generous walk in shower cubicle, jacuzzi style bath with shower attachments, WC and basin set into vanity unit. Fully tiled in modern ceramics and chrome heated towel rail. A lovely, modern room with lots of natural light from the dual aspect to the front and side elevations. Comprehensive range of fitted furniture. Fitted out with extensive hanging and storage space! Opens through to the bedroom. Wow! A fabulous space - oozing quality and luxury! 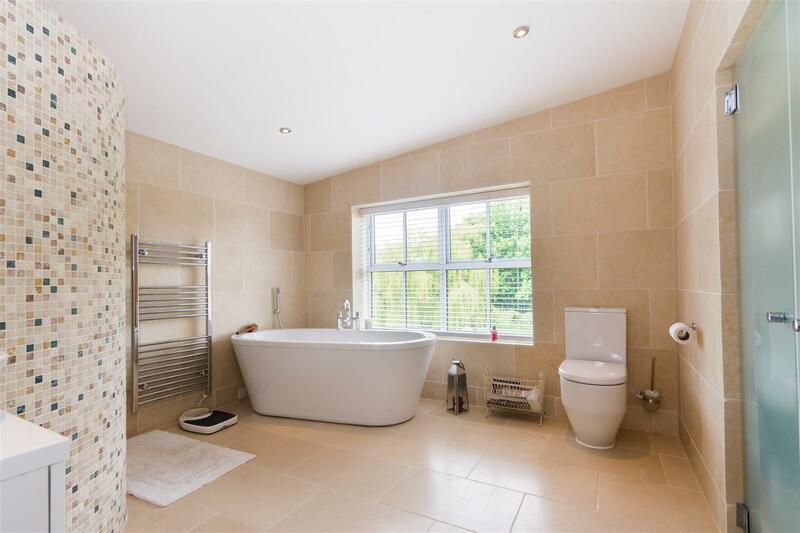 Stunning large walk in shower, modern shaped large bath, basin mounted to vanity unit and WC. Fully tiled, further useful storage cupboard and underfloor heating. A truly impressive space! Well planned, modern ensutie with shower cubicle, basin set into vanity unit and WC. Fully tiled. 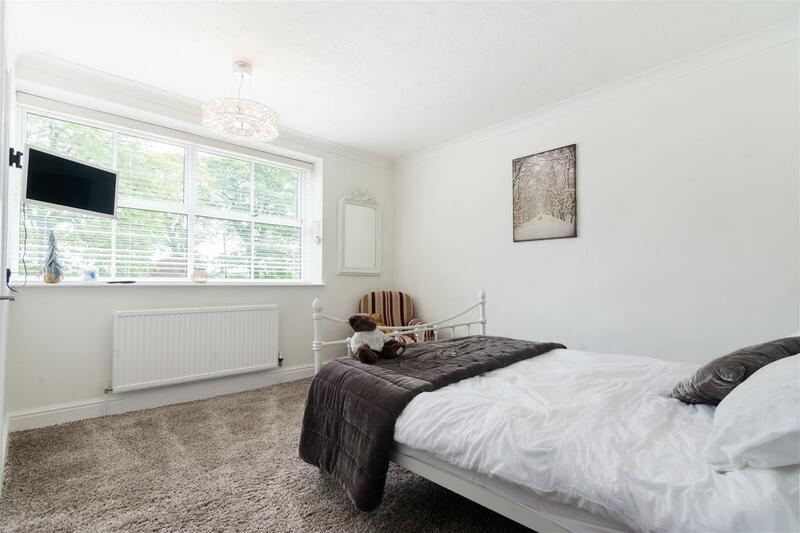 A further double bedroom with modern decor scheme, pleasant garden and paddock outlook. 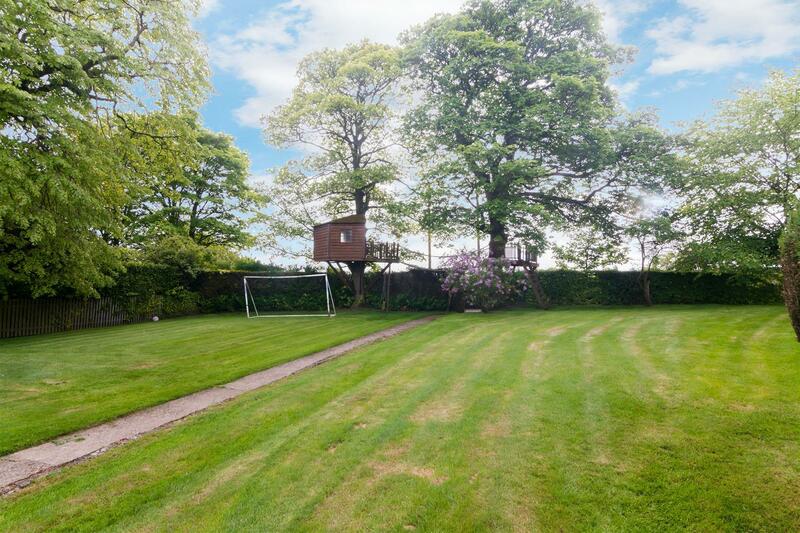 Currently used as a hobby room with lovely field views - a further double bedroom if required. A superb space! Stunning beam structures - great occasional bedroom space, home office or maybe studio rooms or games space for the kids! Three large Velux windows makes it lovely and light and airy! The principle gardens are extensive and in the main to the front extends to large lawns, mature hedges and tree lines. Built in barbecue and tree house too! The gated electric driveway meanders to the main house and offers extensive parking space on the block paved forecourts. A pond is well stocked with fish and the paddock to the ......... Side is fenced and ideal for livestock or equestrian uses. There are further paddocks at the Dean Lane side, again, fenced for livestock. An excellent storage/equine facility with WC - could easily provide stabling. Useful to have outside when working or in the garden! Having electric, power, locked and safe.